Gayle has had a decent outing so far with the bat in the Indian Premier League as he managed to provide good solid starts to Punjab at the top of the order. West Indies star player and Kings XI Punjab opener – Chris Gayle is easily one of the most entertaining and fun loving cricketers around. 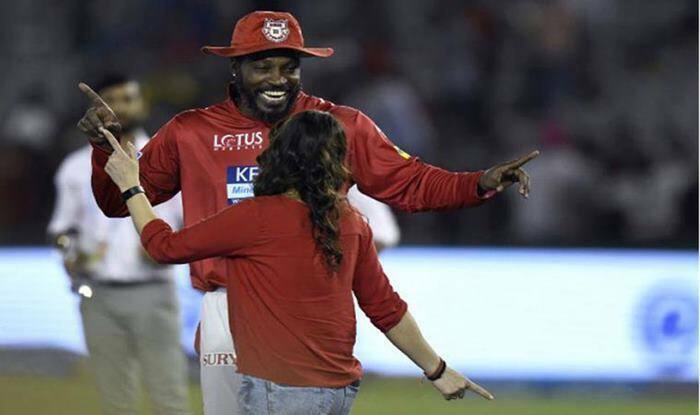 Known to live life to the fullest, Gayle is an instant hit among the fans and enjoys unparalleled support irrespective of which part of the world he is in. On Tuesday as well, the 39-year old Gayle received customary welcome by his fans ahead of Kings XI Punjab vs Rajasthan Royals match in Mohali. 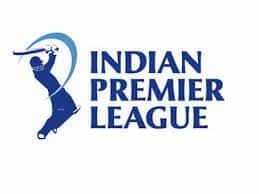 KXIP is currently placed 5th on the IPL points table while Rajasthan is languishing at the second-last spot in the league with two wins out of seven played. 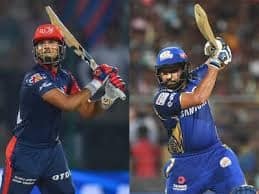 Rajasthan Royals skipper Ajinkya Rahane won the toss and elected to bowl against Kings XI Punjab in an IPL game here Tuesday. Former Australia skipper Steve Smith was left out from the Rajasthan playing XI. 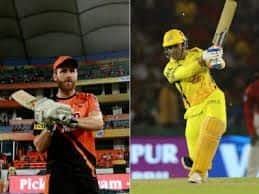 Smith, who has managed to score only 186 runs in seven matches for Rajasthan, was replaced by fellow Australian Ashton Turner, who will make his IPL debut. Rajasthan made two more changes, bringing in Stuart Binny and Ish Sodhi. Kings XI also made a couple of changes to their playing XI, replacing Sam Curran with David Miller and picking Arshdeep Singh instead of Sarfaraz Khan.